Google advises that while the cards have officially launched, they still may be on the way to retailers. You should call around to see who has them in stock now. 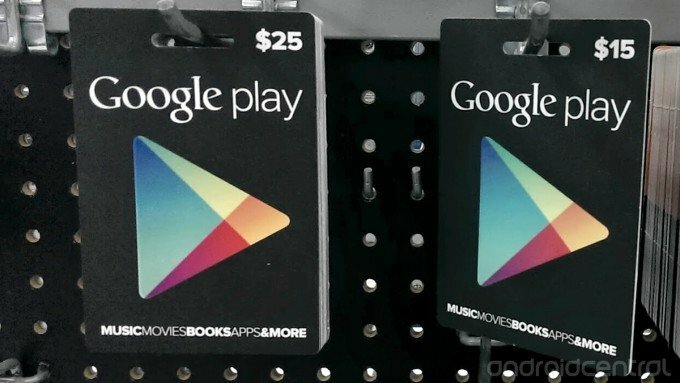 The cards apply credit to your Google Wallet account for purchases of apps, books and movies from Google Play. To see how to redeem the value, have a look at our primer.